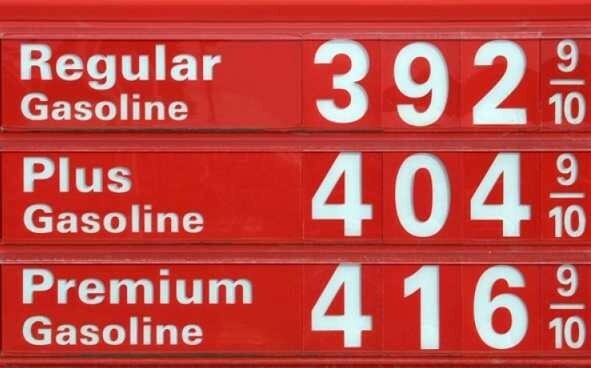 The price of gasoline is down right now, but history tells us it will go up again. So it's best to get into the habit of driving with gas savings in mind. But what tips are there that are REAL, versus MYTH? 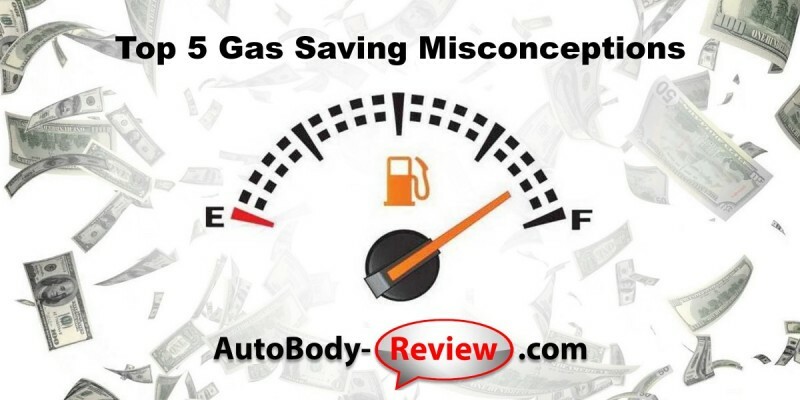 AutoBody-Review.com has looked into it for you, and have determined 5 common myths about how to save gas. We've determined what's fact, and what's not. With this list, you can avoid accidentally spending too much for gas in the future. 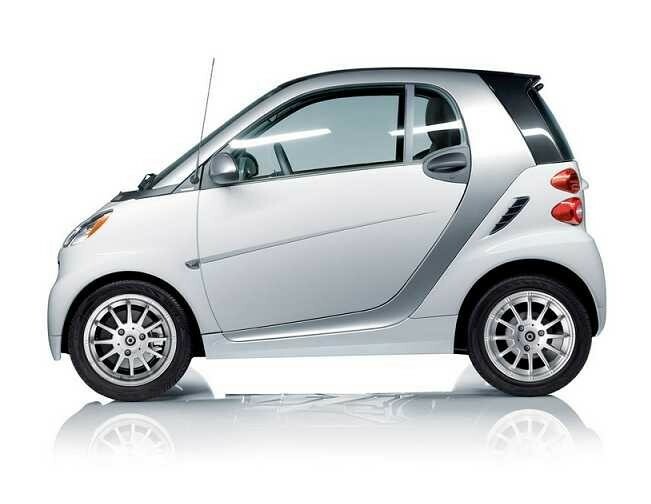 FACT: Advanced technologies like hybrid drive trains, diesel engines, direct fuel injection, turbo charging, advanced transmissions, low rolling resistance tires and aerodynamic designs are allowing standard-sized vehicles to be very fuel efficient. For the 2015 model year, about half of the top ten most efficient vehicles (the list that excludes EVs and PHEVs) were mid-sized or large cars and wagons. 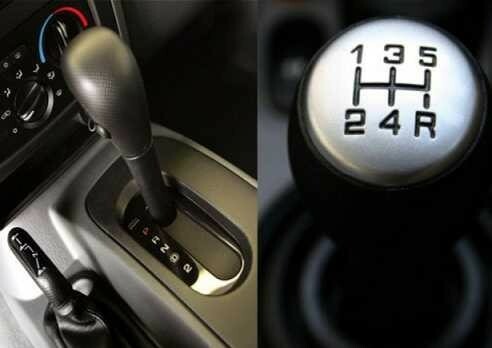 FACT: Advances in the newest automatic transmissions have improved their efficiency to the point that the automatic version of a vehicle often gets the same or better fuel economy than the version with a manual transmission. FACT: Modern fuel injected engines start very efficiently, especially when warmed up. 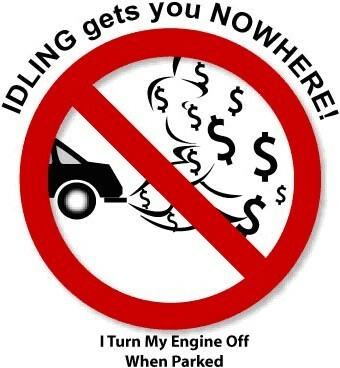 Idling can use a quarter to a half gallon of fuel per hour — depending on your vehicle's engine size — costing you about 1 to 2 cents per minute. Turn off your engine when your car is sitting still, except when you are waiting in traffic or sitting in a line where you would need to turn it on and off frequently. 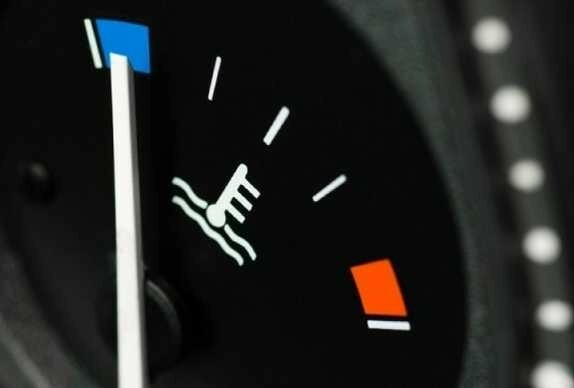 FACT: Modern vehicles can be driven within seconds of being started, though the engine should not be subjected to excessive loads until it has reached its standard operating temperature. Plus, the fast way to warm up a vehicle's engine is to drive it. FACT: Excluding full conversions that meet all EPA certification standards, tests have shown that such devices and additives do not improve fuel economy and may damage your engine and/or increase your tailpipe emissions. 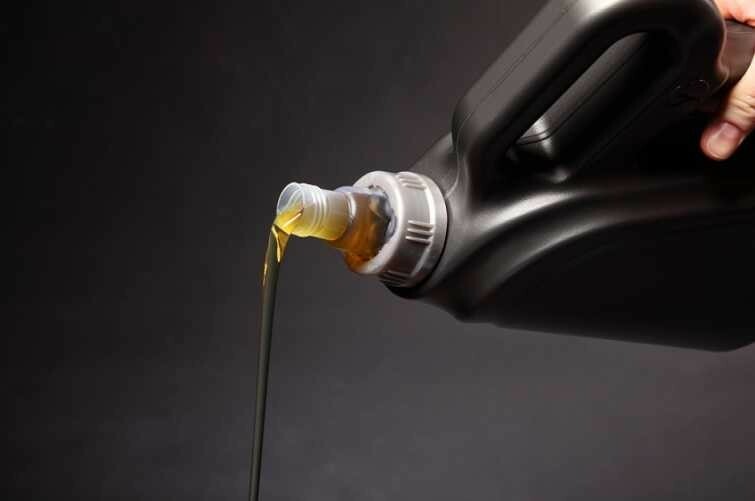 FACT: Unless your vehicle was exclusively designed for premium fuel or knocks severely with regular fuel, you will likely experience no benefit from using premium fuel vs. regular. Consult your owner's manual to see whether premium is recommended and under what conditions (e.g., towing).